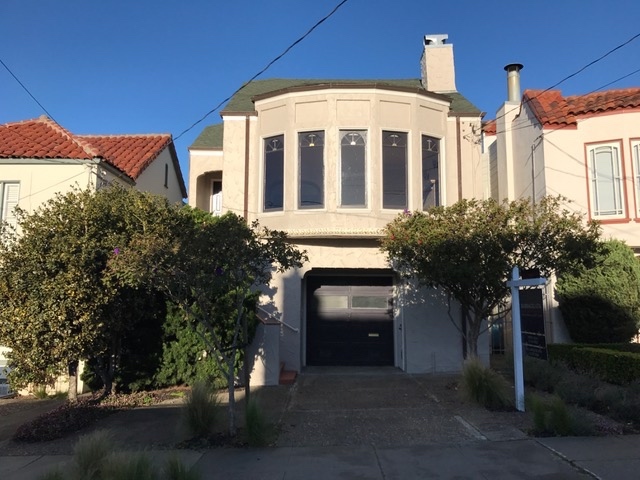 We helped our clients purchase this beautiful West Portal Home. We did not present the highest offer. Give us a call if you would like to hear how we accomplished this in this incredibly competitive market! 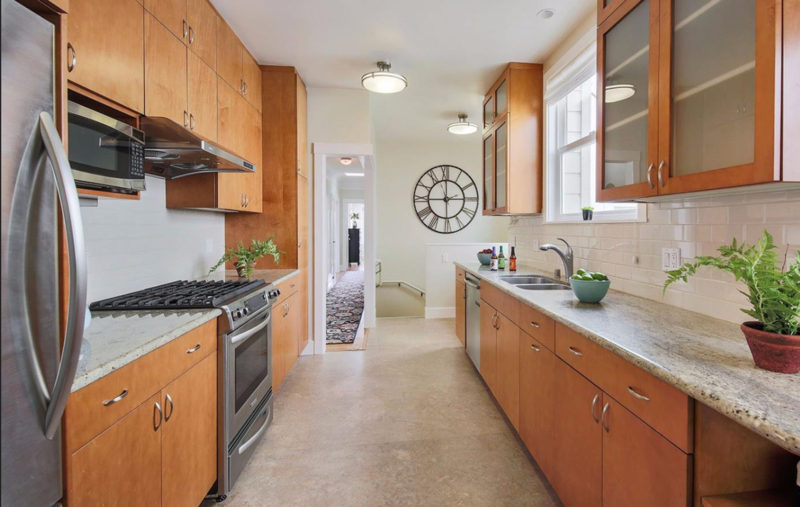 Desirable West Portal home offering a fantastic floor plan with architectural details, recent renovations and a beautiful garden on a flat, oversized lot. 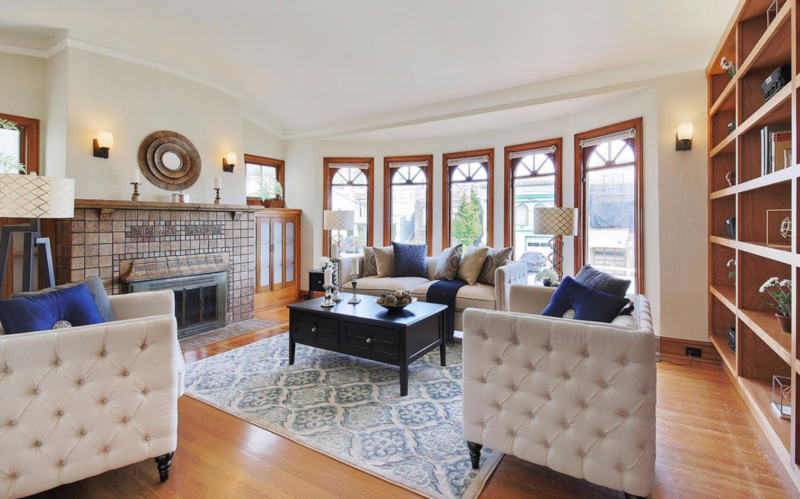 Main level offers charming living room, upgraded kitchen, 3 bedrooms and 2 full bathrooms. The en-suite bedroom has a renovated full bath with a double sink. The lower level features a large family room, laundry area, wet bar with wine fridge and another bedroom/office. Sliding glass doors lead to a beautiful patio garden. An oversize two-car garage offers plenty of storage space. 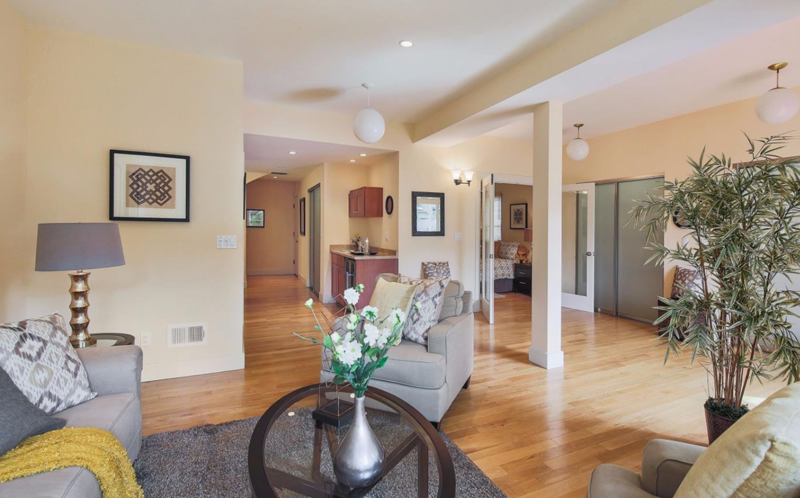 This premier location is close to everything including parks, libraries, shops, restaurants and public transportation.